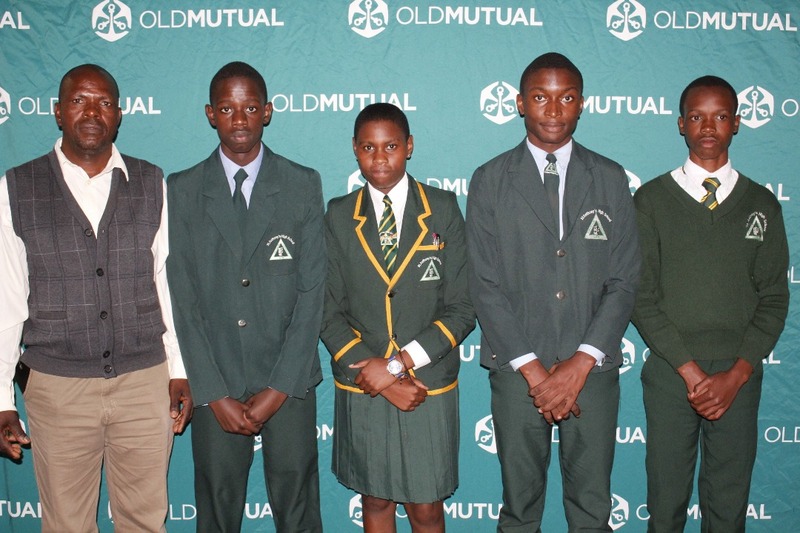 ZAKA – The Roman Catholic-run Msiso High School quiz team won a Nissan March vehicle at the Book of African Records quiz competitions held in Harare last week. 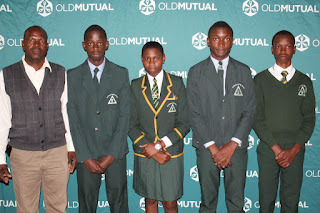 The school came third in the competition which was sponsored by Old Mutual, with all team members also winning phones for themselves. The team consisted of Ruvarashe Nyandoro, Amon Kwasara who are both in form 5, Stansilus Musekiwa and Tanatswa Jengwa who are form 4 and their patron, Mr Tinago. The first position went to John Tallach High School (Matebeleland province) while the second position went to Zengeza 1 High School of Chitungwiza in Harare. Zaka District Schools Inspector (DSI) Beaula Shambambeva praised Musiso for the outstanding performance. Musiso High School head, Joram Mawana also hailed the team for raising their flag high.